A beautiful evening, although the wind was starting to get up ahead of the showers that arrived overnight. A bike-ride around Firle just before dusk failed to glean any Nightingales or Turtle Doves, but there was a group of around 20 Swallows down by the decoy pond (along with a large heron chick, on the only visible nest), a Whitethroat and a singing Stock Dove near Beanstalk, and plenty of Song Thrushes, Blackbirds and Blackcaps on territory. 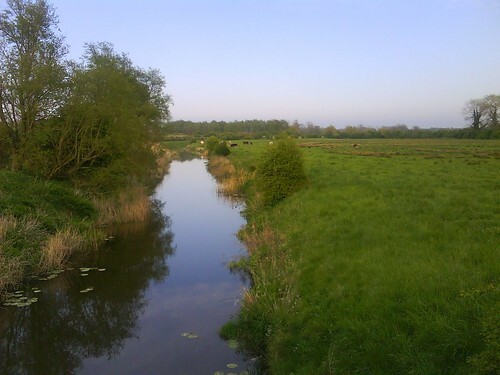 This entry was posted in Local sightings, photo and tagged blackbird, blackcap, common whitethroat, firle, glynde, glynde reach, grey heron, song thrush, stock dove, swallow by Charlie Peverett. Bookmark the permalink.